About Industrial Ladder & Supply Co.
WHY BUY FROM INDUSTRIAL LADDER? Industrial Ladder & Supply Co. was incorporated in Illinois in 1975. Our company was established and has been continuously operated as a family owned business since. The founders possessed the experience and knowledge needed to lay the foundation for what would become one of America’s largest and most respected Ladder, Scaffold, and Truck Equipment distributors. 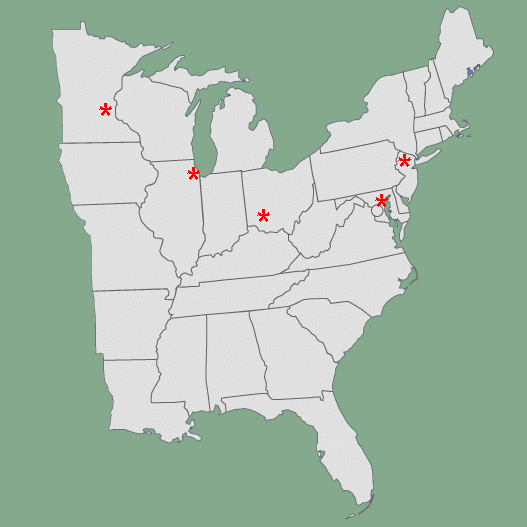 Industrial Ladder serves the eastern half of the United States from our 8 distribution centers. Most of our delivers are done on our own company vehicles for a far better customer experience. Today, we are proud to have three generations of family members involved in operating the company. The family environment that permeates our company is reflected in the dedication and passion of our company's greatest asset, our employees. Our employees are the reason why our customers love doing business with us. Our Branch Managers, and their staff, are some of the most respected, and dedicated individuals in our industry. Collectively, they possess the experience and knowledge which would be hard to duplicate by any other company in our industry. 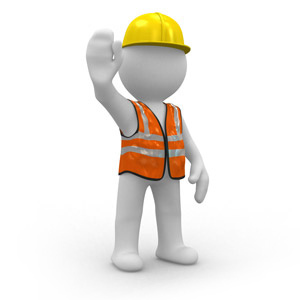 Our Senior Management team has an average tenure of over 25 years with the company. We are one of the top distributors nationally with many of the 100 brands and manufacturers that we represent. Due to our large purchasing power, we can afford to pass on our volume savings to our customers. Our goal is to offer our customers the best quality products, at the best price, backed up by the most knowledgeable sales and service team. Rest assured, you are about to experience “CLASSIC SERVICE"